Don’t Miss Out On2 a Thing! The goal of On2In2™ is to be your primary source for discovery and sharing of hobby, sport and recreation information, entertainment and inspiration. 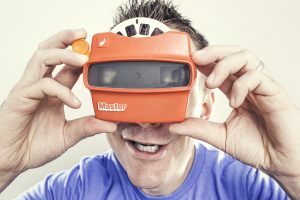 So, we’ve loaded up this website with multimedia content featuring pathfinders and playmakers as well as interactive and collaborative social media and shopping tools. But, this may not be enough! 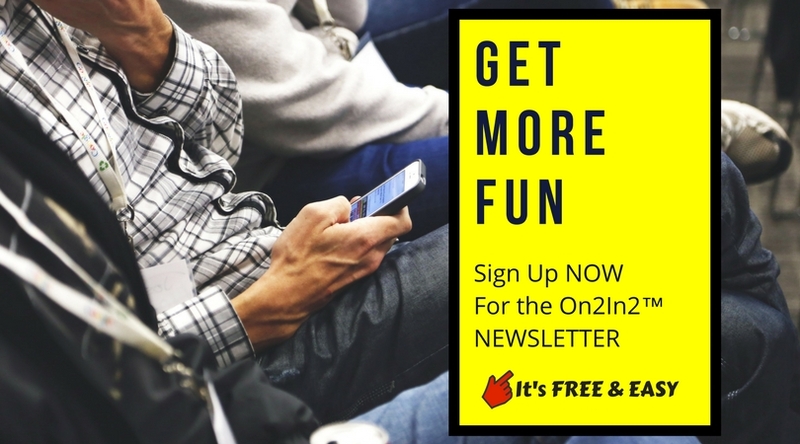 You’ve got to sign up for the free “Get More Fun” newsletter.